Spring is right around the corner and the Omaha Peregrine Falcons have returned to their nesting box at the WoodmenLife Tower in Nebraska. 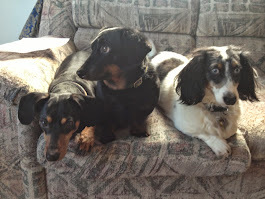 Their reappearance means one thing – babies will be arriving soon. 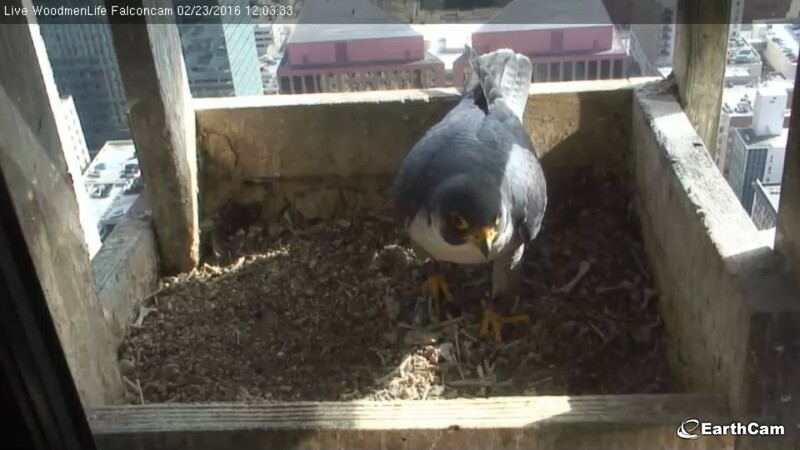 The public can watch as this feathered pair interact, incubate and hatch their young, live on EarthCam at http://www.earthcam.com/usa/nebraska/omaha/falconcam/?cam=falcon_omaha.